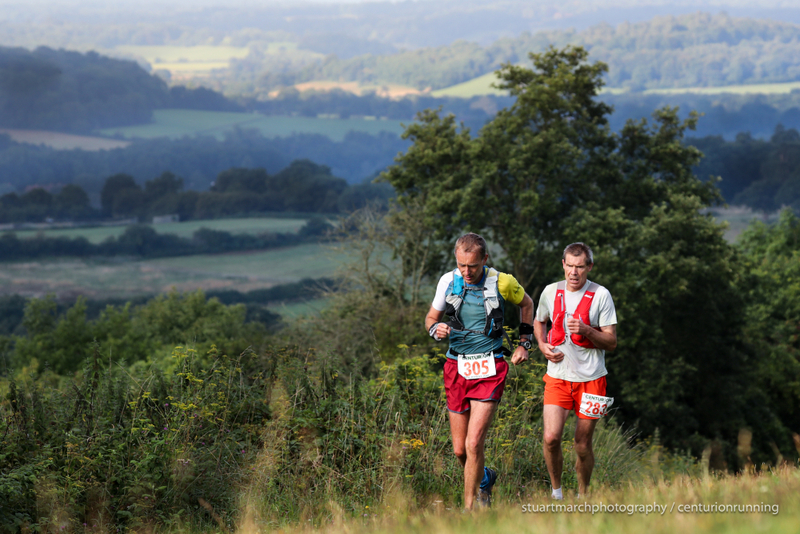 The third edition of the Chiltern Wonderland 50 takes place this coming Saturday, September 15th. 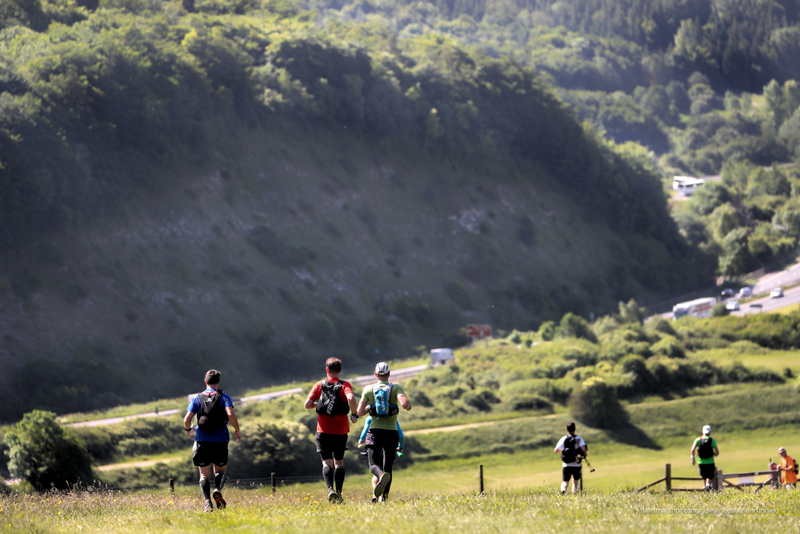 The start field is expected to number around 250, with sixty three, 50 mile Grand Slam hopefuls looking to make this three out of three finishes - leaving the final hurdle, Wendover Woods 50 in November, to complete their 200 mile journeys. As of Tuesday (late), the trails are in superb shape and we are expecting fast racing conditions on the day. Below is the usual preview of those we are expecting to see challenge for top positions in both the mens and womens races. Oliver Thorogood: The stand out runner in this years field. Oli was 2nd here last year in 7:11, quite some way back of Jon Ellis in his course record setting run of 6:38:59. 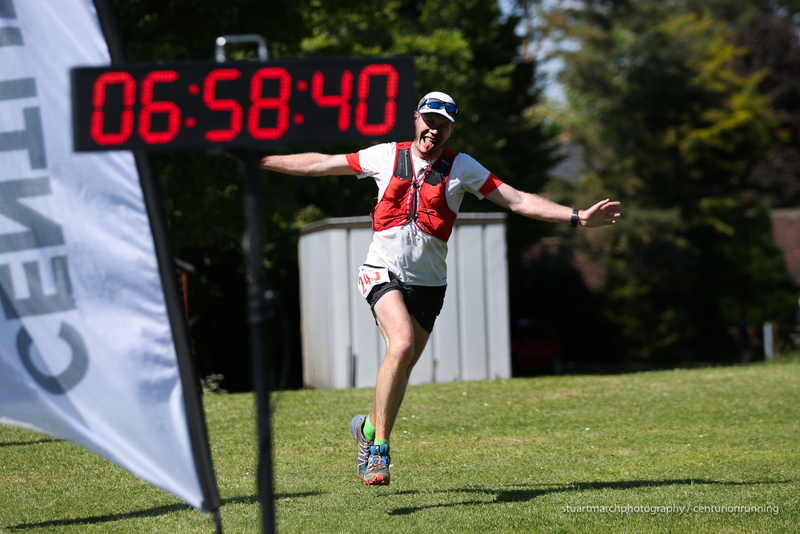 But over the past year Oli has had two notable results, a win at the inaugural UTS 50 mile and a superb win at this years Lakeland 50, one of the UKs more prestigious events and one of the largest fields. What was most notable however was that his time missed out on the course record there by just two minutes. As so many of the better runners in the UK have had a go at the event, this signals for sure a step up for him and it will be exciting to see if he can go after Jons time here. Jack Oates: Jack obviously has a lot of speed, as seen in his winning times at Salisbury 50km - 3:22 and at the Stort 30 in 3:01. He has been struggling a little with injury and this is a step up in distance for him so how he will go is still somewhat of an unknown. Neil Kirby: We're still waiting for Neil to nail one again, after his stellar 2016 when he cleaned up at the SDW100, NDW100 and associated 50s. Fingers crossed he is at full strength here and raring to go in his usual fashion. It would be amazing to see the old Neil come out and run at his best. Steve Hobbs: Steve has a 3rd at this years TP100 and a 7th at this years SDW100 already to his name this year, but comes in to this one on the back of a DNF at the 100km mark of the NDW100. Ollie Stoten: Ollie has had some superb results over the years including wins at events like Country to Capital, Serpent Trail 100km and the T60 night race. He finally got his reward at one of our events, by running home 3rd at this years NDW50 and that was backed up with a podium at RTP Sahara and 10 Peaks Brecons (Long). He wil surely be looking for more of the same here. Warwick Gooch: Previous Grand Slam 50 record holder, he ran a 7:31 on this course for 4th when he set the record in 2016. He is in good form this year too, as he showed with a solid 7th at the 2018 NDW50. Robert Hayward: Leads the 2018 Grand Slam standings at the moment with a 12th and then an 8th at the SDW50 and NDW50. Andrew Platt: Andrew was 7th here last year and winner of one of the CTS events towards the end of 2017. Amy White: Amy has started out her ultra career with a win at the 2017 Race to the King and then a 2nd at last years Wendover Woods 50. This year she has already come home second at the Race to the Tower. 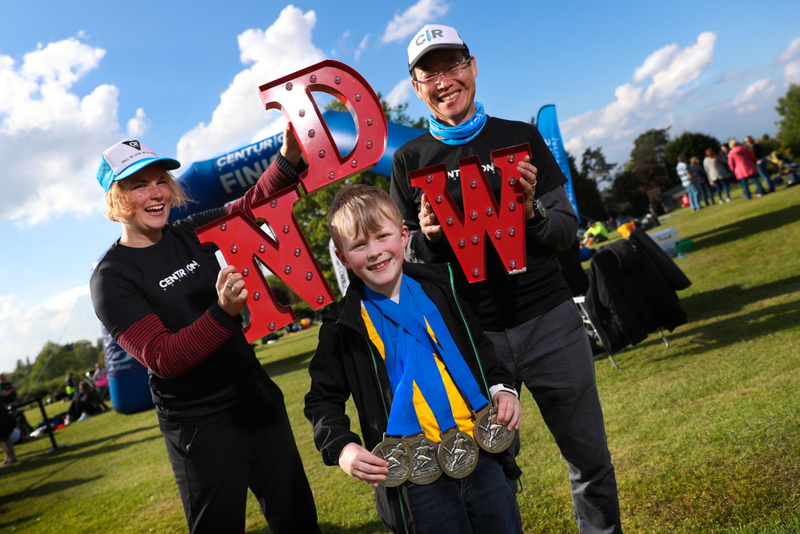 Lisa Martin: Lisa backed up a superb 7th at this years SDW50, with a 2nd at the NDW50, even after a detour in the closing miles. She will certainly be looking for a hitch free run here and another podium. Chris Howard; Chris brings a raft of top tens and lots of experience with her into this one. She was 2nd here in the inaugural event in 2016 and this year has already clocked a 3rd at the SDW50, alongside a more recent win at the SVP100km. Laura Hicks: Laura was 17th here last year, but has some stronger runs to her name suggesting she can go much better. She has twice won the St. Albans Stampede 12hr, once outright and was 5th at last years Autumn 100. Follow the race live at www.centurionrunning.com/live from 0900 Saturday, timings will update from every check point and the finish. The eight edition of the North Downs Way is upon us and we have quite the line up of potential contenders for placings in both the mens and womens events, including both the male and female 2017 champions. Overall we are anticipating a hot race as the warm weather we’ve had here in the U.K. looks set to stay a little while longer. Who handles the heat well in terms of pace vs effort but more so perhaps in terms of fueling will likely determine who comes out on top. Race management will be key! As we roll on to race three in the 2018 Grand Slam, there are some close standings at the top. The current overall table is here. Norbert Mihalik: The runner with arguably the greatest potential for success here is last years champion Norbert Mihalik. When Norbert ran away from the competition just before check point three last year, we we’re expecting a potential fade as to that point he was a relative unknown. In fact he went on to win the race before setting a 24hr distance of 259km at Tooting Bec six weeks later, with a 100 mile split of 14:05, a world class result. 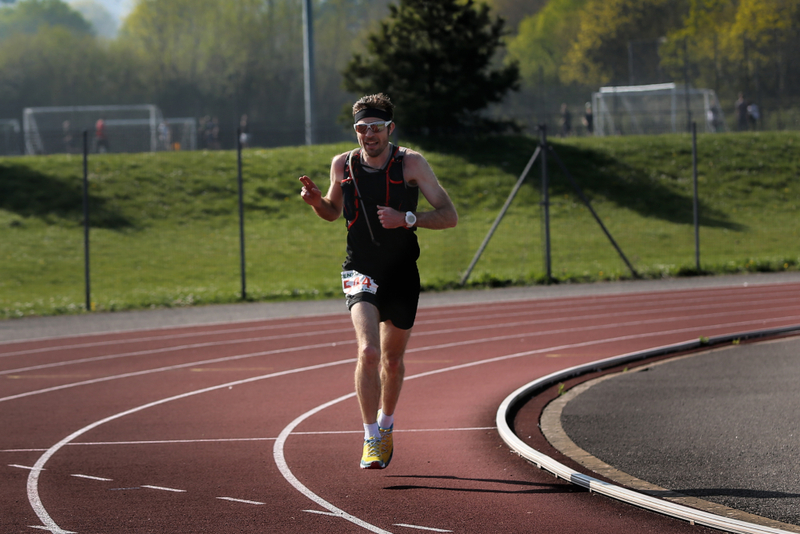 In the last year he’s gone on to represent Hungary at the European 24hr champs and won timed events in China and the U.K.
Ed Catmur: Still the course record holder at this event with his 15:44, Ed is slowly returning to form post injury. It may still be too much for him to compete at the top level here but he’s got the pedigree. Pete Windross: This years TP100 champion, also picking up sixth at the SDW100 Peter will be looking to add further to his haul of great results as he continues his assault on the 100 mile slam record. 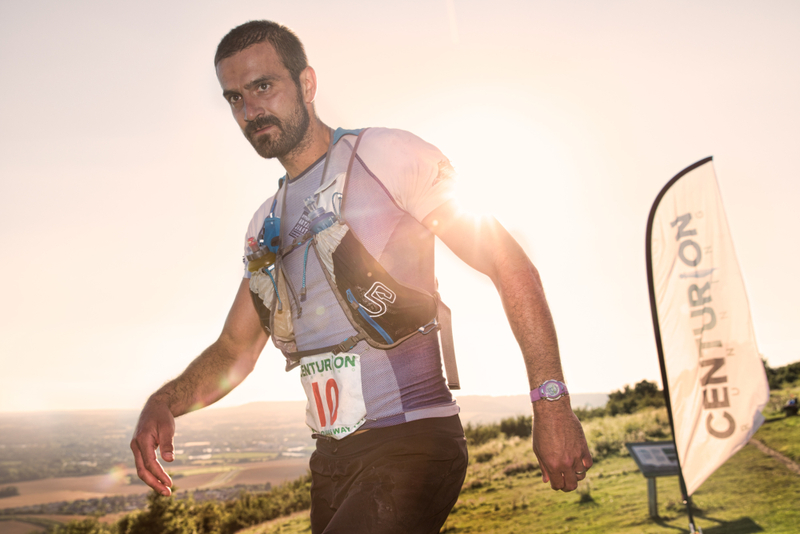 Steve Speirs: Steve brings possibly the most ultra experience to this event of any of the top contenders. Hailing from Wales but residing in the US he has over 50 ultra finishes behind him. Last year he took second at our SDW100 and has since gone on to half a dozen other podium results in ultras with a second at Rocky Raccoon 100 as a stand out. Although he doesn’t know this trail no one should bet against his smart pacing and a good closing second half. Steve Hobbs: Steve picked up third at this years TP100 and seventh at the SDW100 and sits one behind Peter Windross in the slam standings. A margin of 2:29 back. He was 22nd at this event last year. Alex Whearity: Mirroring the aforementioned, Alex sits third in the slam standings after a sixth and a twelfth in the opening two events. Alex does bring a deeper ultra background with him however and could improve upon those results here. Paul Russhard: Paul comes in to this event with a huge amount of experience of this trail. 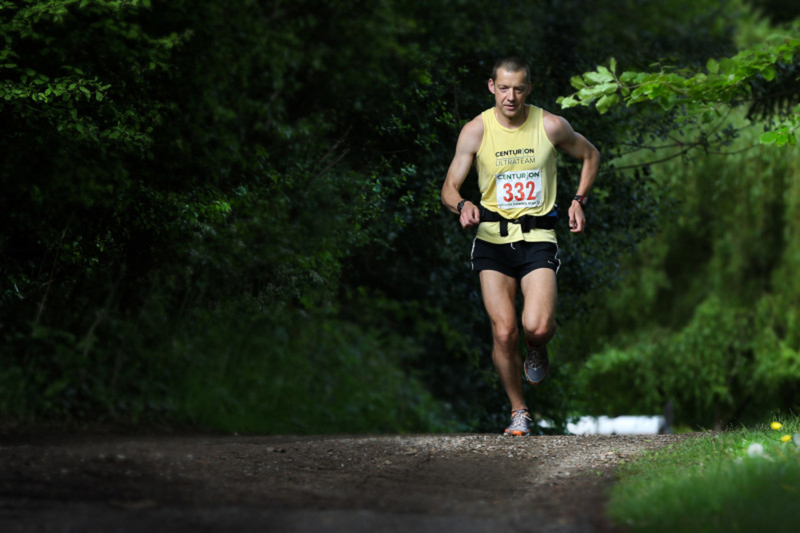 He has finished the NDW50 multiple times with a best of third place. Last year he finished in the top ten of three of our 50 mile races and he is a previous finisher of this event in 22:04 for 14th place. Patrick Wightman: 9th at the 2017 SDW50 and 5th at the NDW50 this year this looks to be his first 100. Warwick Gooch: Previous 50 mile slam record holder he has been seventh at this event before. Dave Ward: Dave has some recent notable results behind him including a 7:26 100km at the ACP this year for fifth and third place at last years West Highland Way Race. Peter Cromie: Over from Ireland, in 2018 Peter has already won the Mourne Way Ultra (his third win there) and the Belfast to Dublin race, 169 km in 16:16. James Williams: A 2:30 marathoner at this years London no less which is a superb run. He looks also to have recently won the Serpent Trail 100km. His ultra background does not look as deep as many of the above but clearly he has some excellent raw speed. Mari Mauland: Last years NDW100 winner and Grand Slam champion is back again. Since running to an incredible three out of four victories in our 2017 100 mile events, Mari has had some up and down results. An excellent 2nd place at the Bislett 24hr closed out 2017. She then DNFd the TP100 with stomach issues on a very hot day in May before going on to finish Western States in June in 33rd place. Hopefully she has recovered well from that great run and will be acclimated to the possible hot weather this coming weekend! 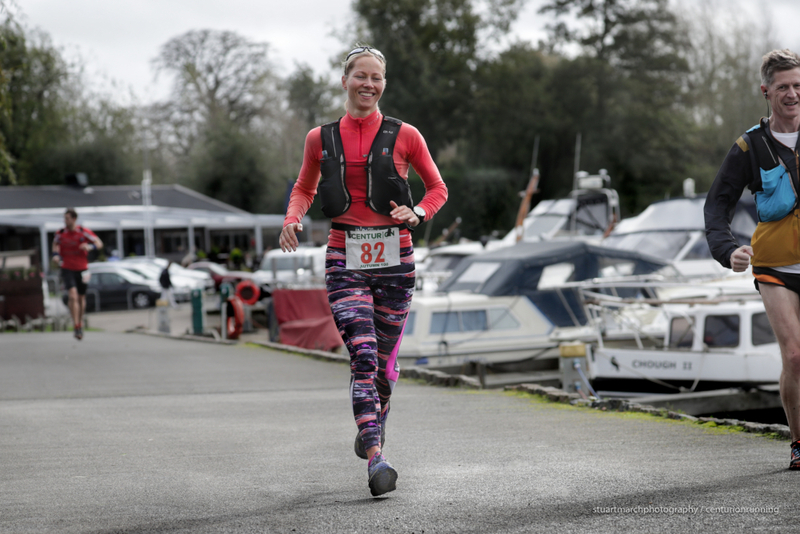 Laura Swanton: Laura heads up our 2018 ladies Grand Slam as it stands, having taken second place at both the TP100 and SDW100 this year. She was third here in 23:31 and should go considerably quicker this time. Rebecca lane : Rebecca sits in second place in the 2018 Slam standings behind Laura, with a 5th at the TP100 and a 3rd at the SDW100. She's been very consistent each time. Ingrid Lid: Like Mari, Ingrid hails from Norway and whilst it seems she is relatively new to ultras with results only going back to early 2017, she has scored some good results this year with a second at Undheim 100km and a second at Ecotrail Oslo 80km. 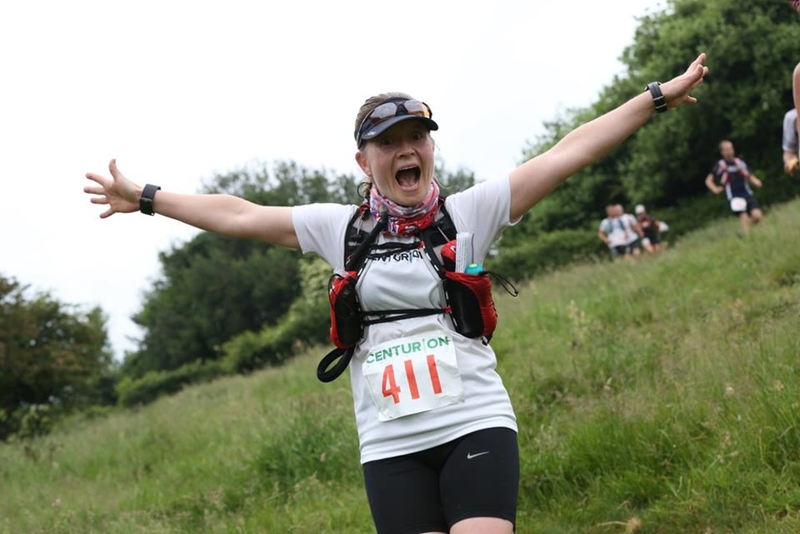 Rachel Fawcett: After a third at last years SDW100 and a win at the 2017 Chiltern Wonderland 50, Rachel is attempting the 100 mile Slam this year and has begun with 4th place at both the TP100 and SDW100. She sits only 47 minutes behind Rebecca in the Slam standings, in third place. You can follow all the action on race day at this live timing link here. Timings will update from the following locations: Newlands Corner, Box Hill, Reigate Hill, Botley Hill, Knockholt Pound, Wrotham, Bluebell Hill, Detling, Lenham, Finish. Here we are with event number four of our 2018 race season and our second 100 miler. We have a strong field in both the mens and womens events, let's start with the women's this time. An anticipated 300 starters will set out from Winchester at 0600 on Saturday 9th June with the hope of making it to Eastbourne inside the 30 hour cut off - noon on Sunday. 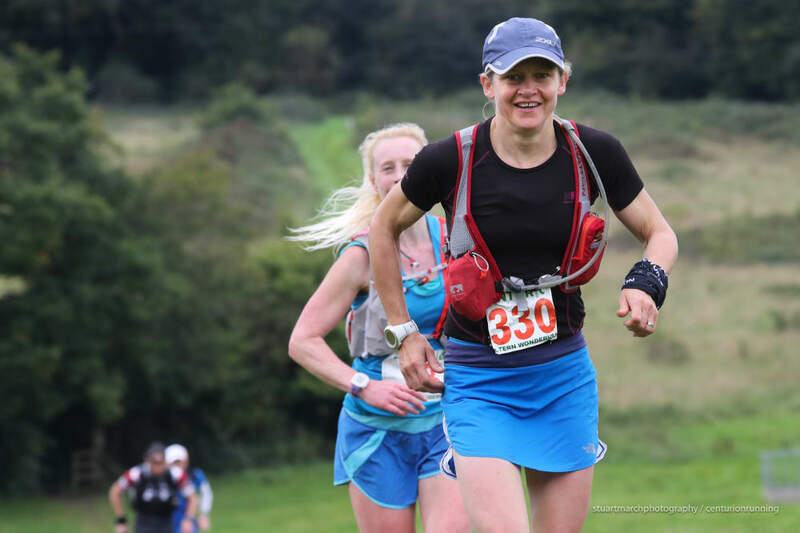 Sarah Cameron: Sarah has raced with us only once before, taking second at last years NDW100 in a little over 20 hours. Living and racing in France she has many top results to her name out there with notables including a win and a third at Templiers (100km version) and a 12th at OCC amongst many others. It looks like she has two wins from two already in 2018. Rachel Fawcett: Third here last year in 18:59. This year she has already run home fourth at the TP100. 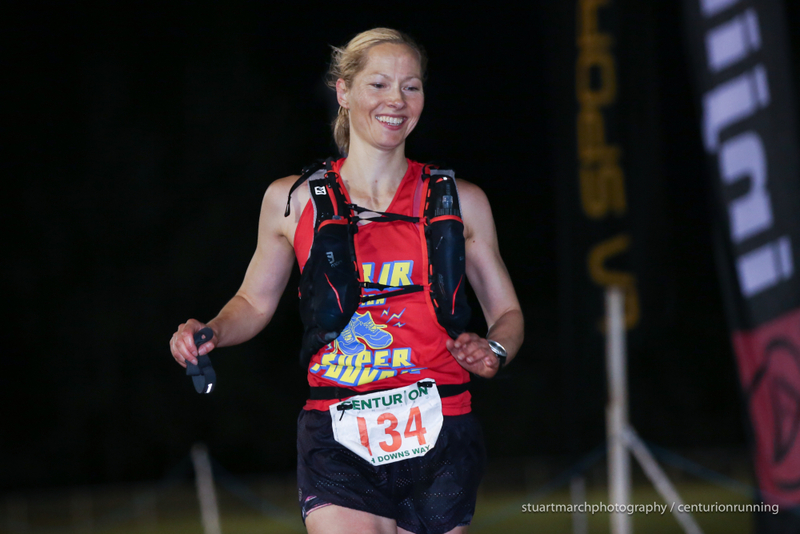 In the past she's also won our Chiltern Wonderland 50 as well as taking home thirrd in last years Green Man Ultra. 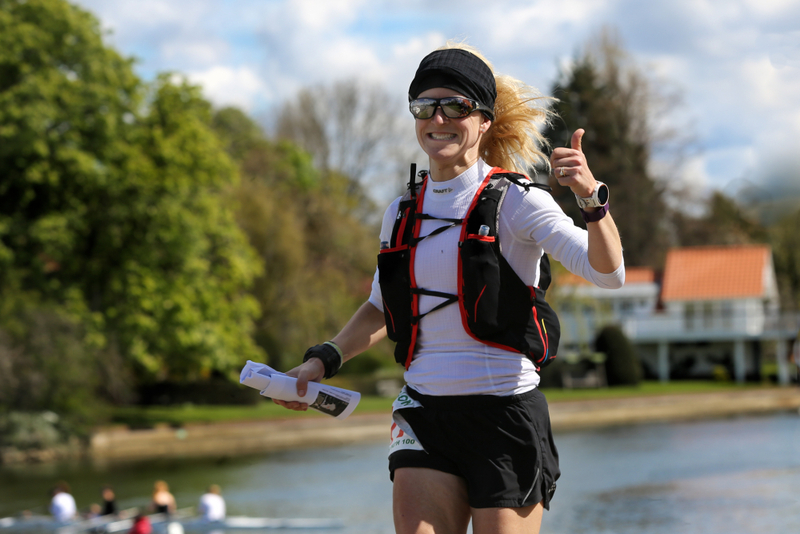 Laura Swanton: Laura impressed at last months TP100 where she ran home second. 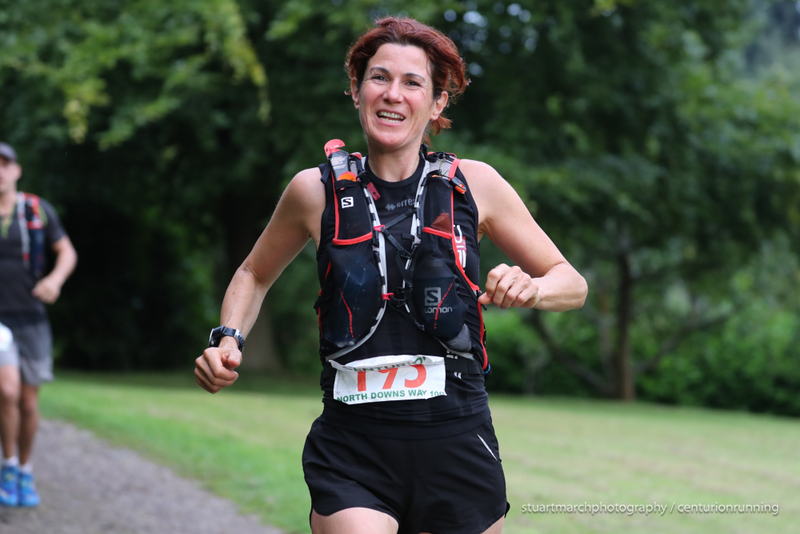 Third at last years NDW100 and fourth at Wendover Woods 50 she has also picked up the win at CTS South Devon in 2018. Mauland: Mari dropped from the TP100 in May after suffering in the heat and she has a Western States place later this month so we're unsure if we will see her go for this one in full on race mode, but her pedigree is without question. 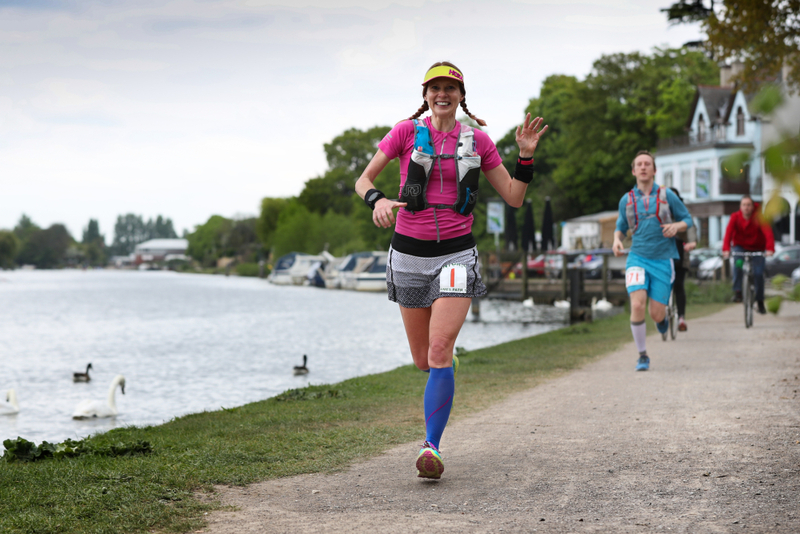 Last year she won our Grand Slam and took home three wins at the TP100, NDW100 and A100, with only this race eluding her - she took home fourth in 19:11. We hope she is on the start line raring to go! 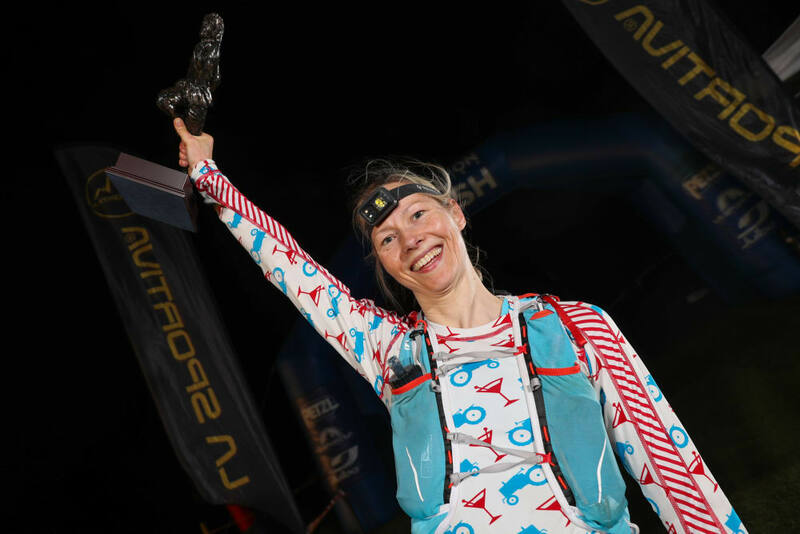 Sarah Sawyer: Much like Mari, Sarah has been racing recently over in Bhutan and that followed her win at the NDW50 last month so it's not clear if she will go all out here. She was sixth here in 2016. If Sarah and Mari both come in ready to race it will be great to watch a deep field duke it out. Otherwise it looks open for the other three ladies who are all regular strong performers. 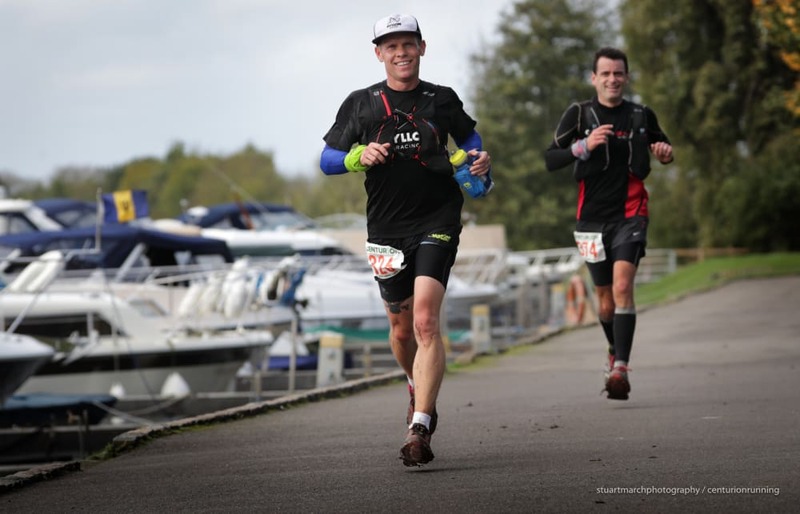 Jon Ellis: Last years Grand Slam 50 mile winner, with overall victories at SDW50, NDW50 (Course Record) and CW50, this is Jons first step up to the distance and we are fascinated to see what he can do. He's already had a good start to the year with a third place at the Highland Fling so we are hoping for a dazzling debut 100 here. Pete Windross: Pete won the TP100 last month by a clear margin in 15:49. He was a top 10 finisher here last year too and he does seem to be getting stronger as the races and months tick by so we hope he will be in shape and recovered enough to put pedal to the metal again here. Stellan Fries: Stellan was the man who led the 2016 SDW100 until mile 95 where he went off course just before Jevington and spent some time in the wilderness. He's back again for his third outing looking to better his PB here of 17:25. 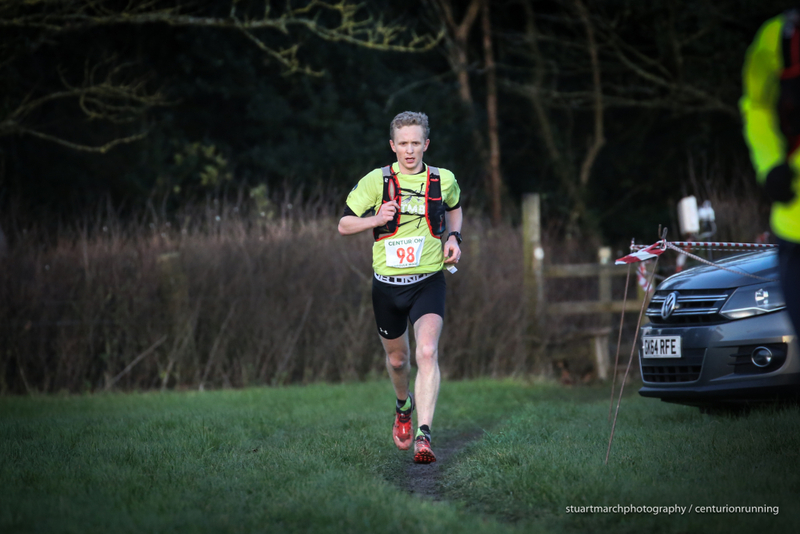 Alistair Palmer: Alistair took home second at this years SDW50, although his day out was overshadowed by Tom Evans annihilation of the course record. He ran in that position most of the day and finished strong. He has 5 top 10s in 5 Centurion starts so he is a consistent performer. Stephen Hobbs: 7th at the 2017 WW50 before hopping up to take third at this years TP100 in an impressive 17:55. 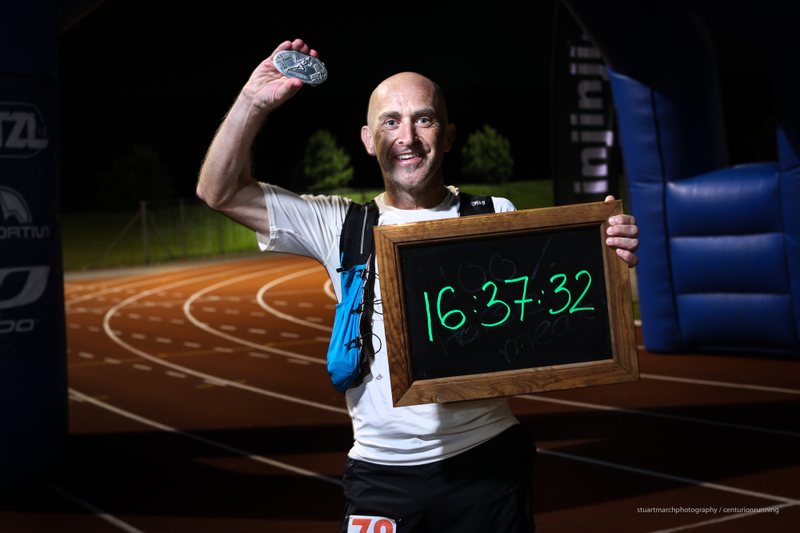 Ed Catmur: Four time winner at our events, Ed is slowly coming back to strength with a 25th at the TP100 this year. Hopefully he continues his rise again here. 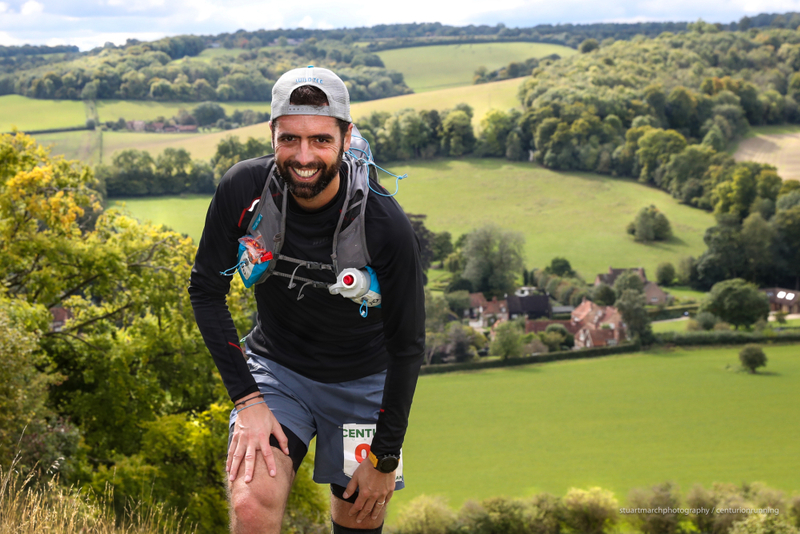 John Melbourne: John has a depth of ultra experience now and that culimated in a terrific run for fourth at the NDW50 last month where he finished extremely strong. Mike Ellicock: Relatively unknown Mike has a marathon PB in the 2:30s and a recent Bob Graham round finish. 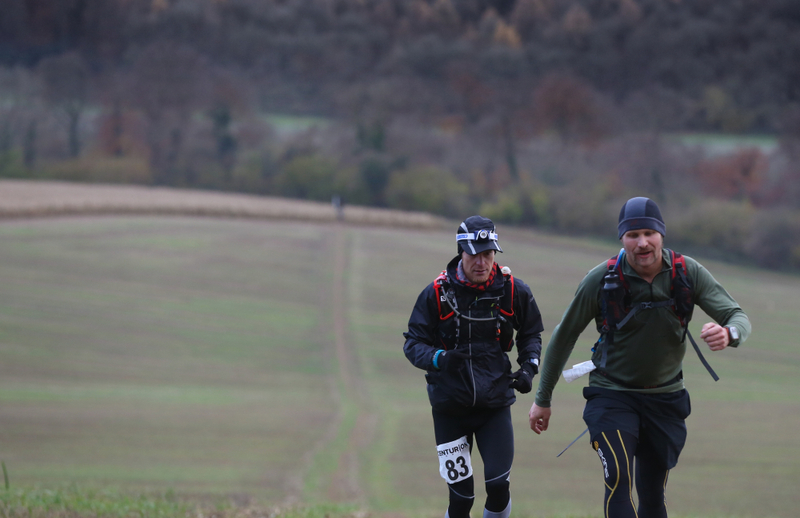 The only ultra we are aware of was his strong fifth at the SDW50 last year. Charles Harpur: 1st at the 2015 SVP100km. 2nd at last years Beacons Ultra. Jeremy Mower: Super experienced runner from Wales who amongst other things has represented Wales at the 24hr Commonwealths and has a raft of solid 40 mile/ 100km times to his name. Follow the race via the live link on the homepage from Saturday - first update will be from QECP Check Point 2 at 22 miles and then at the following CPs: 4, 7, 8, 10, 11, 12. Our first 100 miler of the season is upon us. 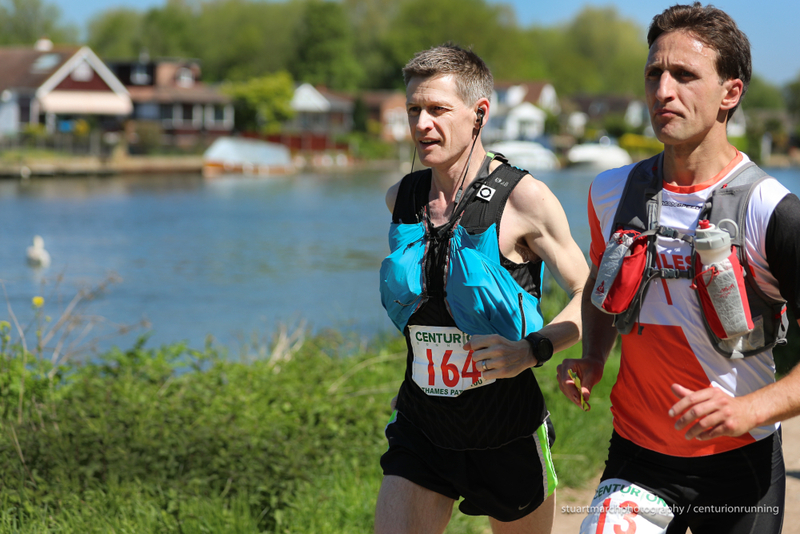 The 7th edition of the Thames Path 100 and an anticipated starting field of 300 will once again join us in Richmond Upon Thames with the dream of making it to Oxford within the 28 hour total cut off. We usually see a high attrition rate at this event. 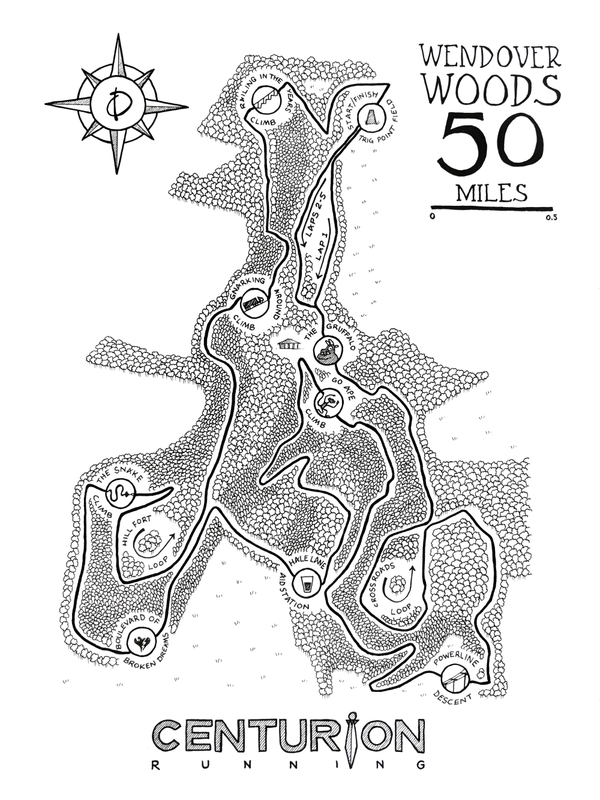 As an almost entirely flat course, on paper it seems to be as easy aproposition as for a 100 mile trail race. But the flat can cause many issues later in the race to those who haven't prepared for that specifically and most notably to those who go off too fast - which is incredibly tempting on the literally pan flat paved path out of London in the early miles. We have seen some epic blow ups over the years and the classic picture of runners pacing is the old 'reverse progression run' ! It can also get very cold by the river at night and add to the slow down. However to those with patience and strength this course represents an opportunity to run super fast times. Craig Holgate set a new Mens Course Record last year of 14:09 despite a significant detour with just 5 miles to go. On a good day it is clear that both the Mens and Womens course records could be significantly lowered and it is simply a matter of time until we see that happen. This year, the potential for that is within the womens race which looks set to be a cracker. Sam Amend: Returning after a year off from the race is existing course record holder Sam Amend. Sam's CV makes for quite the reading. She's run literally dozens of fast road marathons and has a best of 2:42. As a member of the Team GB 50km squad at the World Champs in Doha in 2016, she placed 7th overall. Twice a winner of the ACP 100km she has this year already been crowned British 100km Champion with a new course record. 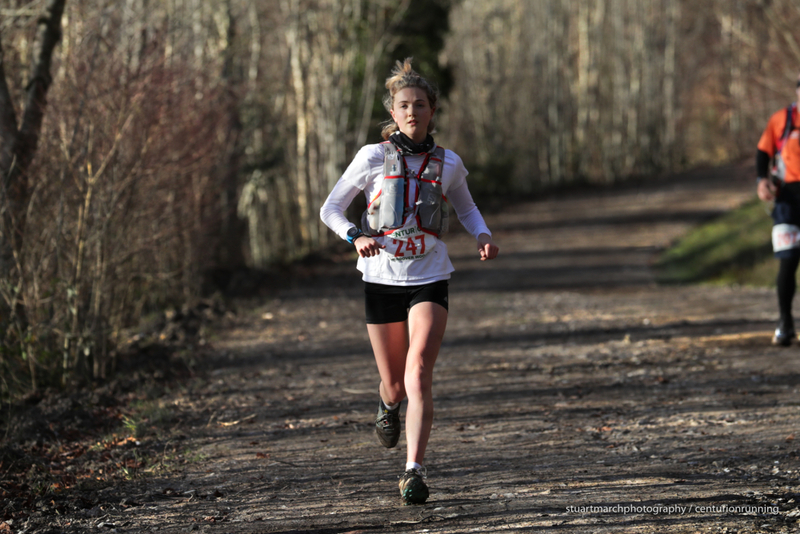 She's also picked up a win at the Gloucester 50km (3:30) and those followed her late 2017 season win and Course Record at Wendover Woods 50. It's quite clear that her own course record of 16 hours flat could be significantly bettered if she has a good race and the proposition of her winning the race overall is very real. Therese Falk: Therese made herself known on the UK scene last year as she ran home winner of the Tooting Bec 24hr with a total of 236.8km and a 100 mile split of 15:19. Those are world class performances and came after an incredibly prolific race schedule. This year she has already bagged wins at the Bergen 100km and Undheim 100km races so she comes in with great form. 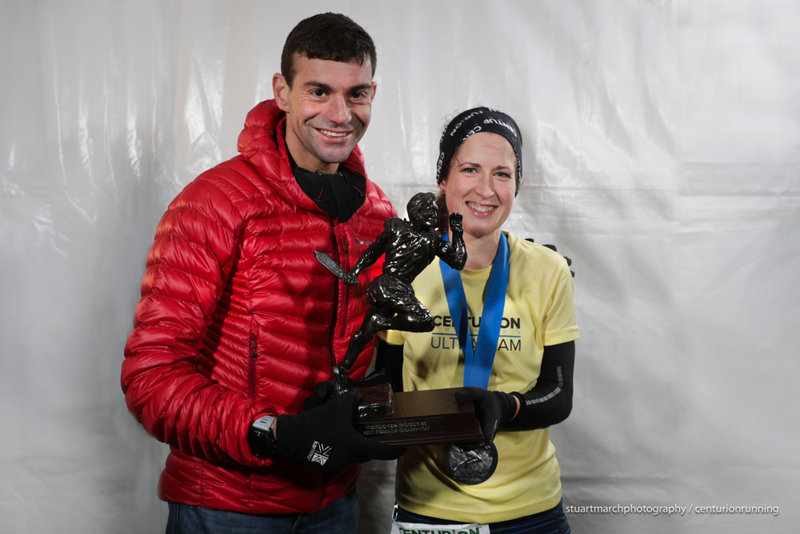 Cat Simpson: Our Ultra Team runner Cat has scored some superb results in recent years and continues to get better and better with time and experience. Last year she ran off with a breakthrough victory and a new course record at GUCR before ending the year in the same fashion at Wendover Woods, where she was just 5 minutes off of Sam's CR. This year she has already clocked a strong 2nd at Country To Capital and ran 3:03 at Brighton Marathon a few weeks ago. Mari Mauland: This will be Mari's third outing at this race. In 2016 she was second to Sam, before last year going on to the win in 16:55. She also went on to win the NDW100 and A100 on route to setting a new Womens Grand Slam record. Following that she went on to Bislett 24hr and recorded a solid 218km total. 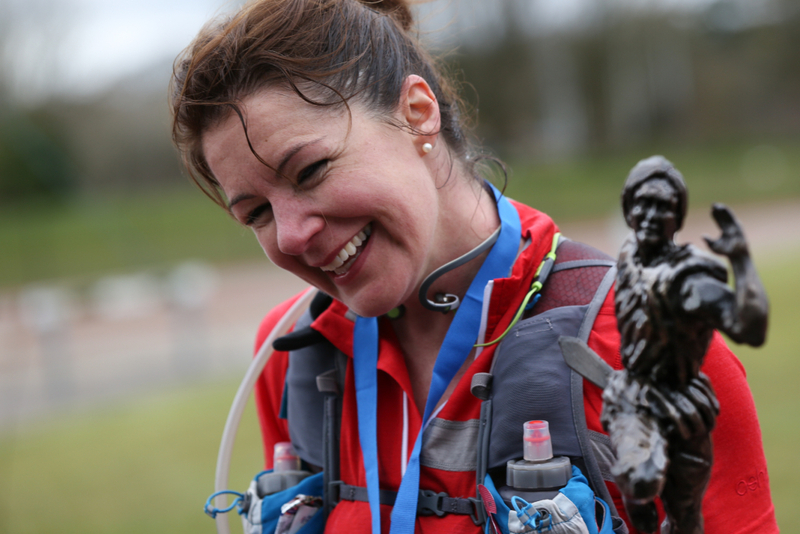 Leanne Rive: Leanne is an ever present at the SDW100 where she has scored a handful of top 5 finishes. She's also finished TDG and a host of other ultras and always turns in a solid performance. This year she's picked up a 2nd at the Thames Trot already so it's clear she can do it on the flat too, and this will not doubt be another solid performance from her. 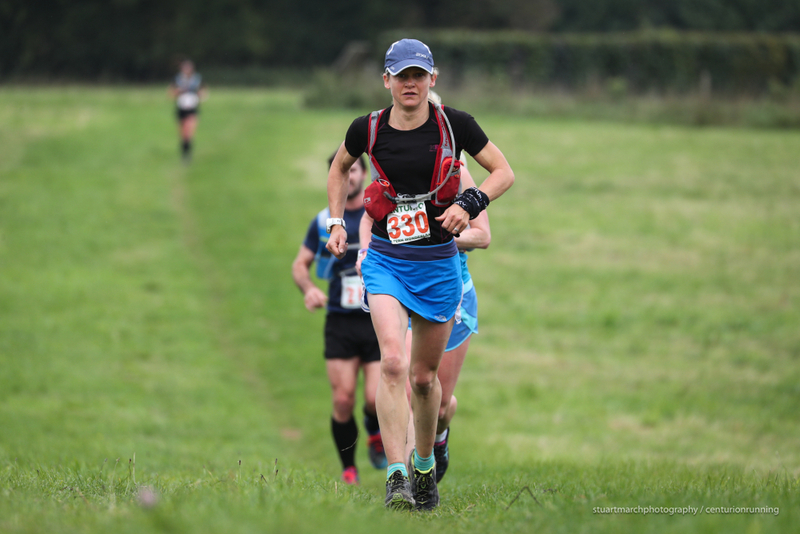 Rachel Fawcett: Rachel picked up the win at last years Chiltern Wonderland 50, which followed a podium finish at the South Downs Way 100 where she notably ran home one place ahead of Mari. She'll be looking for another strong finish at what looks to be just her second ever 100 miler. 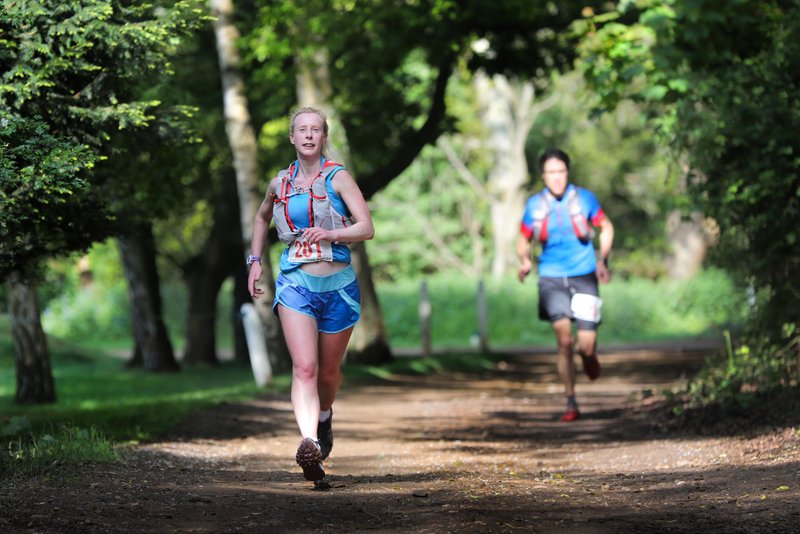 Laura Swanton: Laura took home 3rd at least years NDW100 before bagging 4th at Wendover Woods 50. This year she has already taken home top honours at CTS South Devon Ultra so again looks to be coming in on good form. 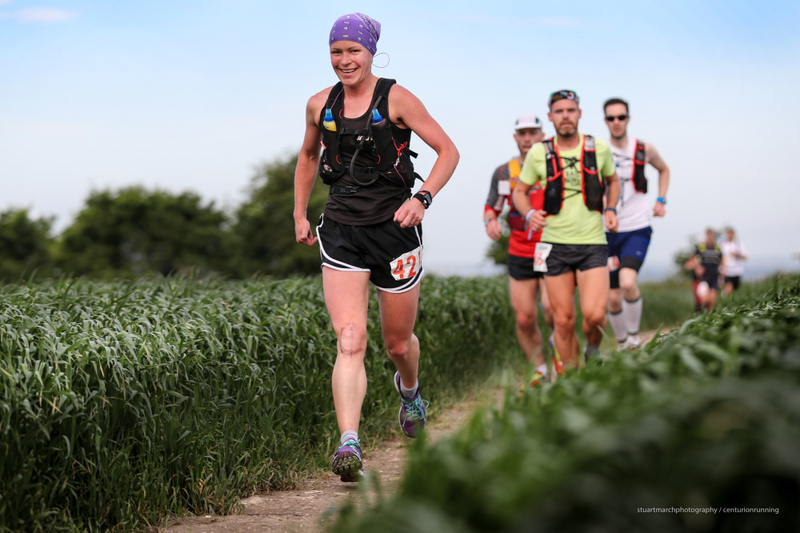 Rebecca Lane: Rebecca ran home 8th at last years SDW100 and has twice won the St Peters Way 45 mile over in Essex. Barry Miller: Barry has been getting better and better as years go on and he could be set for a breakthrough result here. In previous years he's finished both our Grand Slam, the US Grand Slam and has other huge finishes at races such as Viking Way (win), GUCR (2nd) and Spartathlon. In amongst it all, his road marathon time has been coming down and he's recently picked up an excellent early season win at Country to Capital. His 100 mile PB of 17:14 is due for a shattering at some point and this could be it. Sean Brosnan: Sean joins us from Ireland for this race and over the last couple of years has some albeit shorter, significant performances to his name. Last year he won the Mourne Way Ultra (50 mile) in 8:02 as well as the Connermara International Marathon (63km in 4:22), a race that he also went on to win already this year in 4:33. With that kind of speed he has the potential to go very well here, it'll be about whether he can hold endurance wise in the second half. Kristian Morgan: 3rd at last years NDW100 it looks like Kristian has been racing a lot, with subsequent finishes at TDG, 20th at the ROUT 100 and already a 2nd place this year at the TNF Thailand 100km. If he can come in rested he is a clear contender for top honours here. Peter Windross: Peter looks good for a strong finish here and could well challenge overall, after an incredibly solid 2017 during which he finished the Slam, putting in 3 x 18 hour performances in the first three 100s before setting a significant 100 mile PB in the Autumn 100 of 16:29. Keith Burrows: 6th at last years SDW100 in his first 100 came after solid early season performances at the SDW50 and NDW50 where he cracked the top ten. With a win at the Humanity Direct Amersham 50km already this season he will be looking for more of the same here no doubt. Alex Whearity: This years Thames Trot winner has a string of solid finishes behind him including what looks to be a 100 mile PB sub 18 hours at the A100 a couple of years ago. I would bet that he can better that significantly here with his increased speed and experience. Alistair Watson: Alistair's consistency is his biggest asset. In recent years he's had a 2nd at the NDW100 and last year came home 6th in the Autumn 100 in a time of 17:17. Ed Catmur: Notable mention for Ed who still wrestling with injury will toe the line again here. Past champion and still NDW100 course record holder we hope he can rekindle some of his magic. Race start is 1000 Saturday 5th May and you can follow the race live on the day via the Live Link that will appear on the home page. Good luck to all of our runners and huge thanks to our 100+ volunteers out on course.